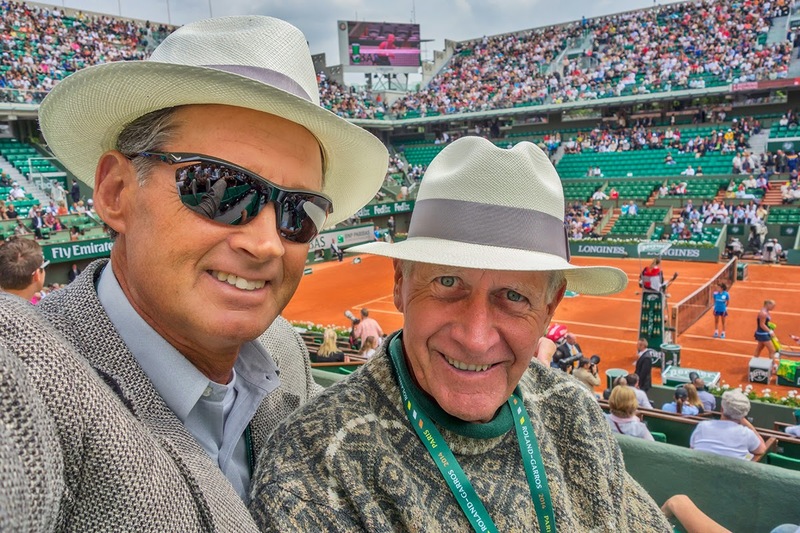 We left Maui at 9:45 p.m. on Saturday, had thirty minutes between flights in Los Angeles, one hour between flights in Atlanta and then took a taxi directly from the Paris airport to the French Open tennis tournament. We are both thoroughly amazed that we actually arrived on time, and had a great day watching Rafael Nadal, Sloan Stevens, and French player Gael Monfils. We'll be back for more tomorrow.